For anyone brave enough to take on the challenge of the West Highland Way Race, good on ya! 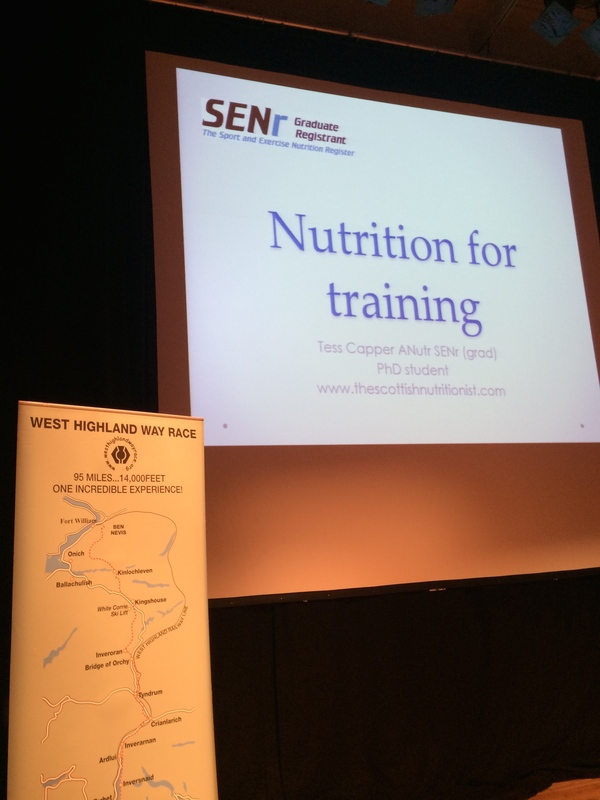 The organiser’s held a little ‘inspiration and information’ evening last week and I was lucky enough to be invited along to talk nutrition. I love the running community and, especially for a race such as this, everybody really clubs together to get through. 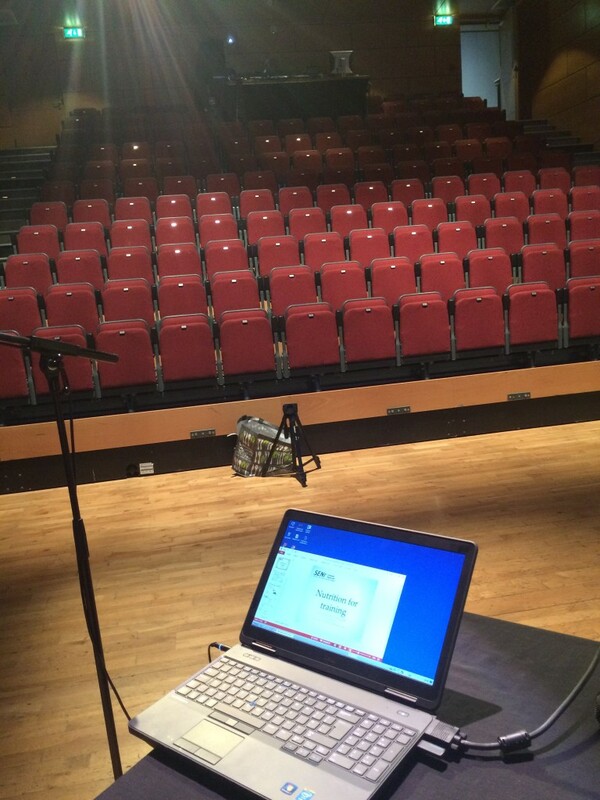 It was certainly my biggest talk to date and in a lovely venue in Stirling. You can get hold of my slides on the website and the organiser’s have also released a podcast of the evening for anyone who missed it or wants to listen again.